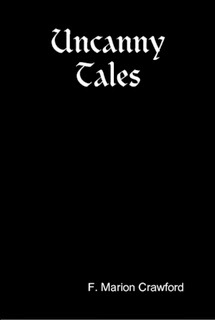 Uncanny Tales - Here are all eight of F. Marion Crawford's supernatural pieces, including the rare story “The King's Messenger”, as well as such classics as “The Upper Berth” (considered by many to be the finest ghost story ever written) and many more. A collection of nine marvellous stories of the supernatural. 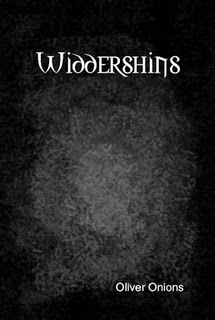 The Edwardian era was the last great period of the English ghost story, and Oliver Onions' "Widdershins" is one of the classic collections of the age. Although each of the nine stories here is worth reading, the collection is famous because of "The Beckoning Fair One," a novella of ghostly obsession and mental disintegration just as powerful as Henry James' "The Turn of the Screw." "The Beckoning Fair One" is one of the most oft-anthologized horror tales. This ghost story has been called one of the best in the English language by such luminaries as Algernon Blackwood and H. P. Lovecraft. 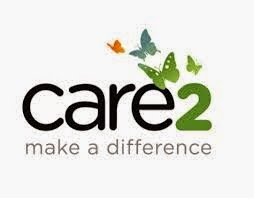 The tale concerns an author who moves into a deserted house and starts to become influenced by its ghostly female occupant? Or...is it just in his mind? 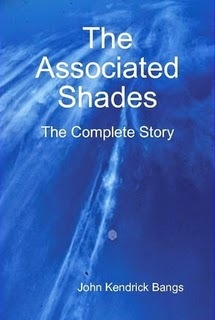 The Associated Shades - This volume contains all the four humorous and witty novels by John Kendrick Bangs about "The Associated Shades" a group of famous dead people who become a sort of corporation or exclusive club in a house-boat on Styx. These stories created a new genre - Bangsian fiction - which is a story set almost or entirely in the afterlife. 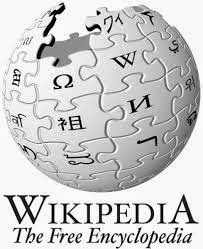 Members of The Associated Shades include: Confucius, Socrates , Sherlock Holmes, Baron Munchausen, William Shakespeare, Napoleon Bonaparte, Dr Samuel Johnson, Nero, James Boswell , Charles Darwin, George Washington, Walter Raleigh among others. Later described as "the lost giant of American science fiction," Edward Page Mitchell wrote many science fiction and fantasy short stories, nearly all of which were published anonymously in the The Sun daily newspaper of New York. Mitchell was editor-in-chief of The Sun and was a member of the Pulitzer Prize Board for many years. Mitchell introduced many technological and social predictions which were daring for the time, prior to similar predictions by famous authors, such as travel by pneumatic tube, electrical heating, newspapers printed in the home by electrical transmission, food-pellet concentrates, international broadcasts, suspended animation of a living human being through freezing, a man rendered invisible by scientific means, a time-travel machine, faster-than-light travel, a thinking computer, a cyborg, matter transmission or teleportation. 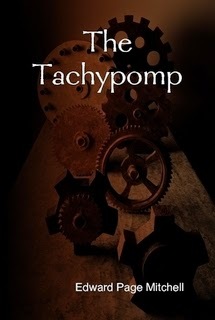 His fantasy stories dabble with the occult and bizarre, involving ghosts, the Devil, masochism, inanimate objects coming to life, and more.